$25 Donation select one item. $50 Donation select two items. $75 or more select up to three items. We have an exclusive Q Youth Foundation Writer's Blend organic roast by Sir Owlverick's Coffee Roasters, Anaheim, CA - a woman owned roaster. This coffee is made in small batch quantities keeping its rich flavors and quality roasting fresh. Eastside Queer Stories #ESQS T-Shirt - Andrew Cervantes Design. 100% Cotton. Sizes Small, Medium, Large, X-Large, XXL. We have our Eastisde Queer Stories 2017 Anthology. A printed book of all 11 plays by the 2017 cohort of writers. Q Youth Foundation and its programming is funded by contributions from the community. We ask that you make your donations via our Paypal Giving Fund Platform. When you donate to PayPal Giving Fund, all fees are on PayPal and you Receive a tax receipt. After you donate you'll get your PayPal Giving Fund tax receipt by email. 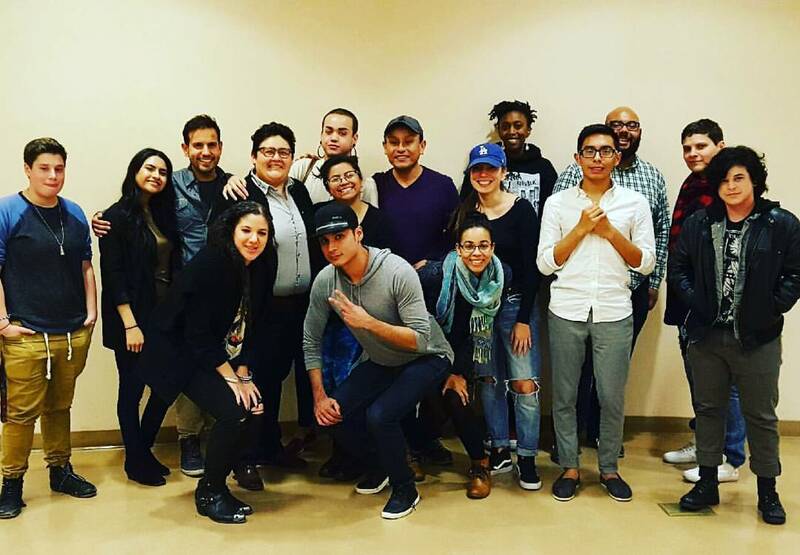 Donate to the writer's workshop that will bring in people from the community to learn how to write a 1-act play; your contribution will help with venue, snacks, stipend for the facilitator of the 10-week workshop. Help be a part of the recordings of the SOGIE Podcast and Mapping project for the stories that have been collected at various events or private locations. Donate to bring back events that talk about being LGBTQIA+ and underrepresented in media or bringing safe spaces to the community to connect like the safe spaces of womyn/womyn identified people. ALL your contributions will be used for programming and keeping Q Youth Foundation creating spaces for the community. 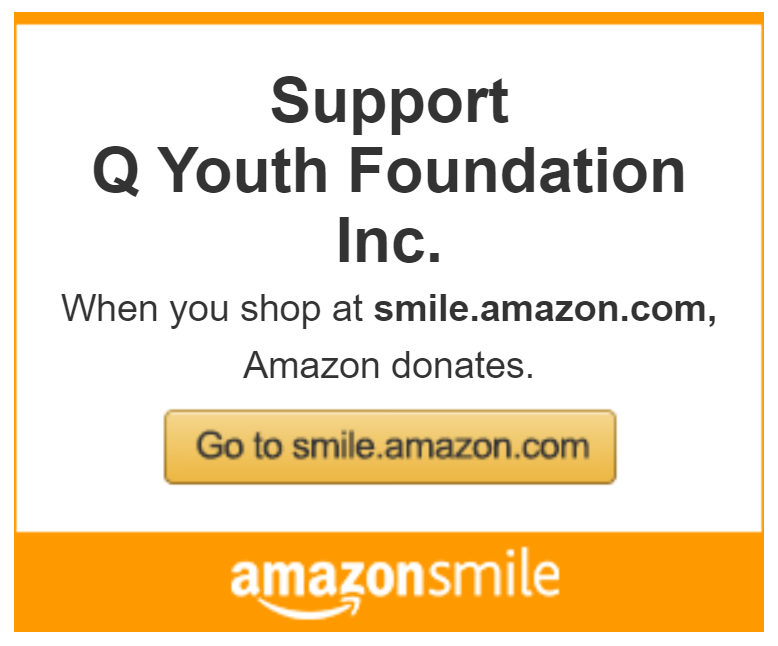 By selecting Q Youth Foundation as your Amazon Charity of Choice - we will receive a small percentage as a charitable donation via Amazon! Follow the direct link and thank you for thinking of us as a charity of your choice. 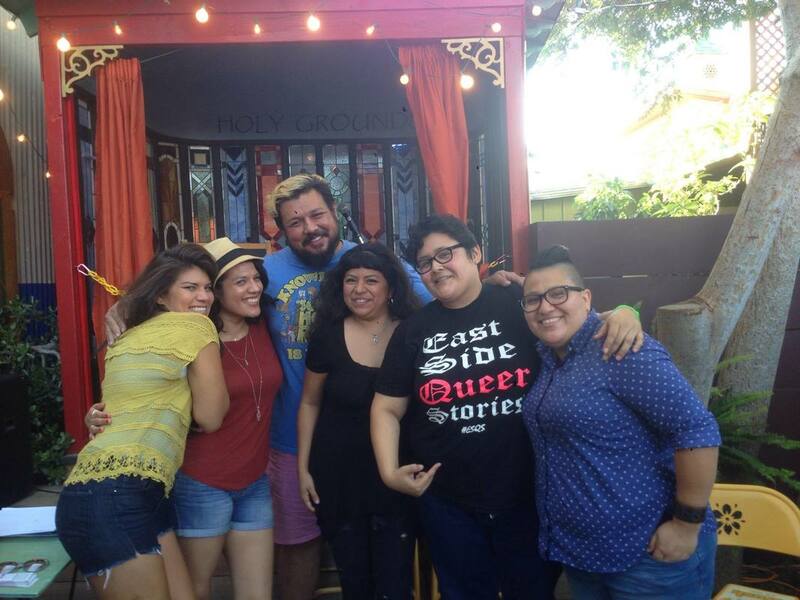 Eastside Queer Storytelling at Holy Grounds Coffee and Tea August 2016. First night with the selected group for the Eastside Queer Stories Writer's Workshop for 2017. 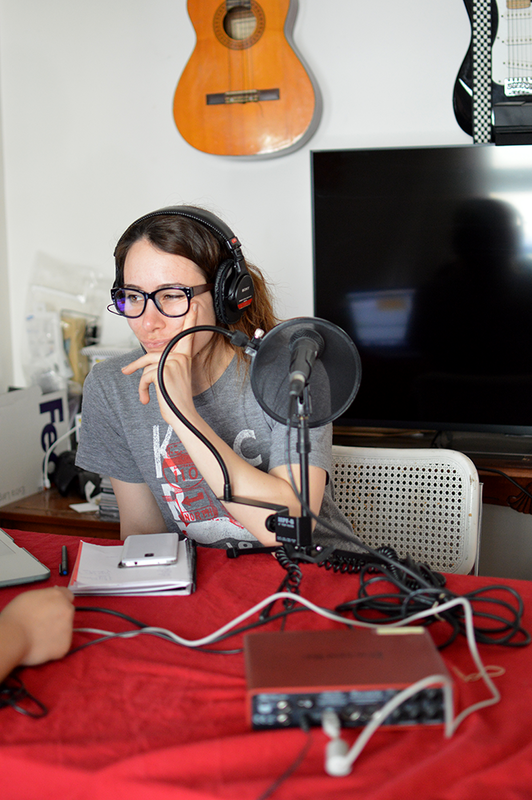 Karene Daniels of KCRW is an ally in helping us record our first round of storytelling via podcast.